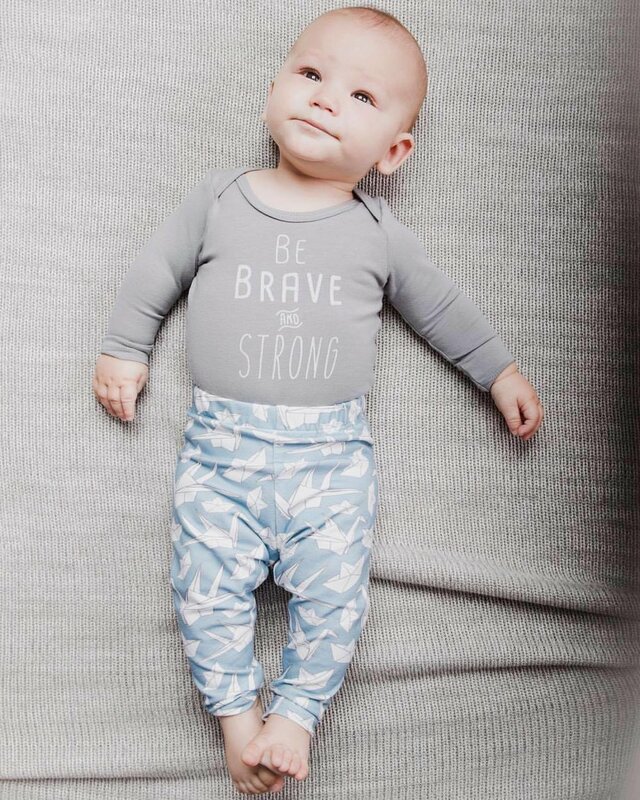 Soft and comfortable, Be Brave and Strong gear from Ollie Jones is perfect for your little one. 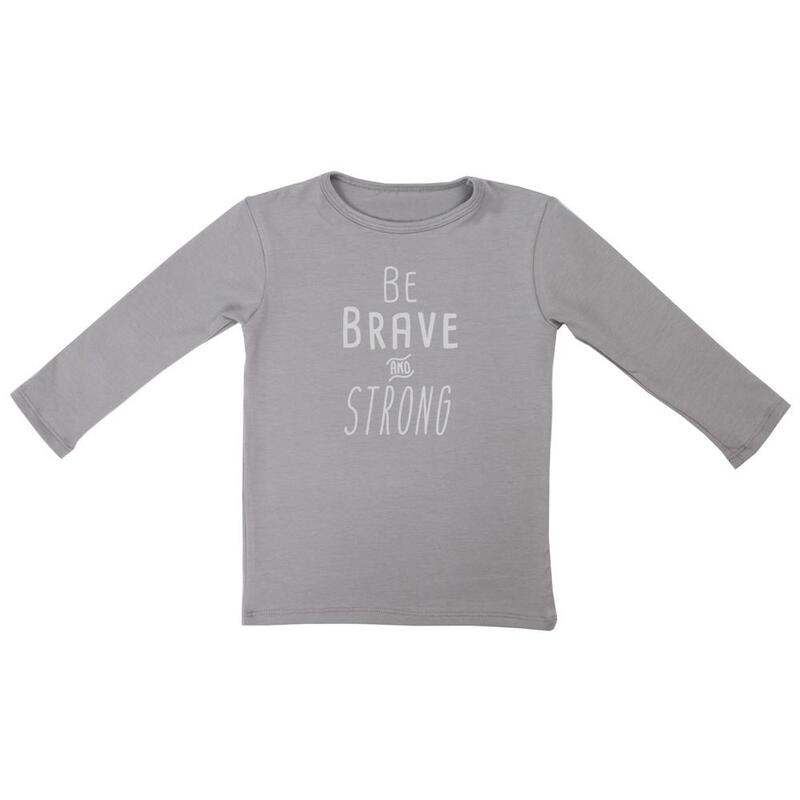 Made with organic cotton and bamboo, every piece of clothing is hand screen printed with eco-friendly, water-based soluble ink. 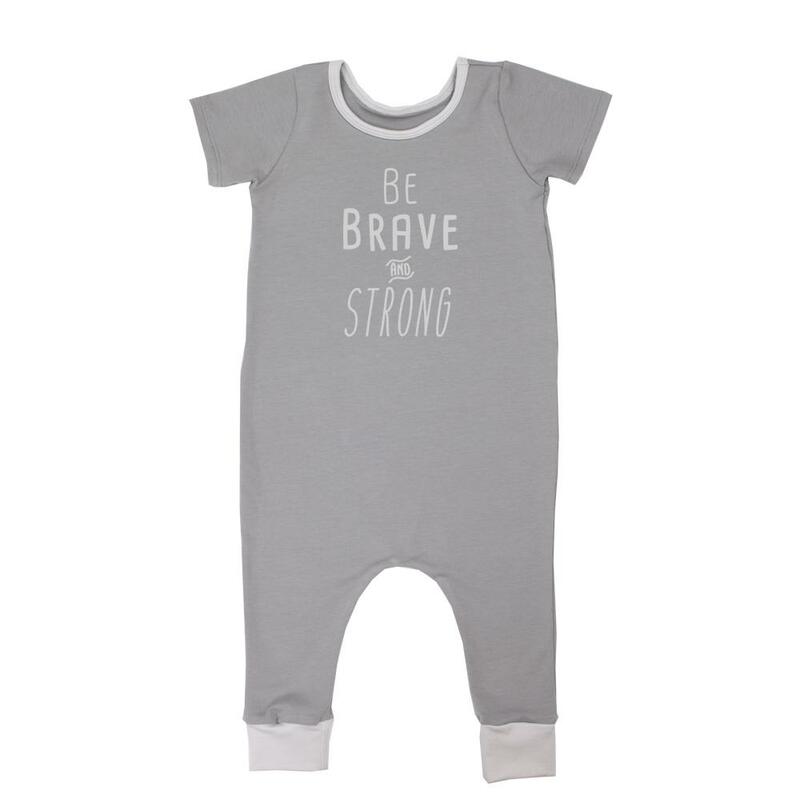 Available as a romper, bodysuit and tee. Ollie Jones clothing is made in Canada and the company supports fashion programs in their local community by providing training and employment to graduates.